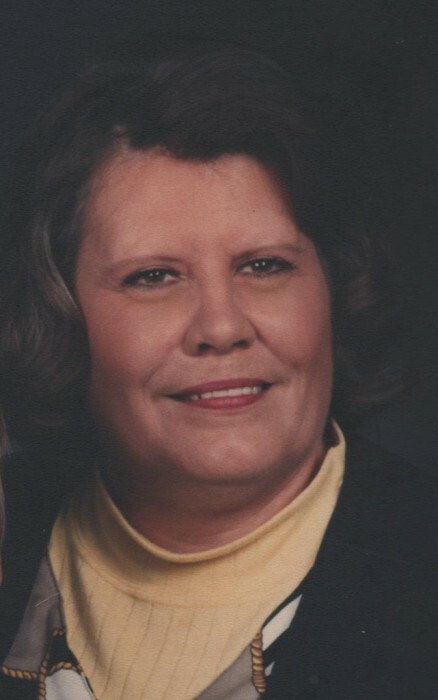 Rita Faye Yates, 67, of Parksville, passed away Saturday April 13, 2019 at Ephraim McDowell Regional Medical Center in Danville. She is survived by her loving husband, David. Rita was born on September 20, 1951 in Union County, KY to the late Thomas Lee Wilson Sr. and Zula Burger Wilson. She was a faithful member of Parksville Knob Baptist Church in Parksville, Kentucky. Also surviving are two brothers, Thomas Wilson Jr. (Stella) of Harrodsburg and Joseph Wilson (Beverly) of Danville. She was preceded in death by a son, David Yates Jr. and a sister, Donna K. Cooper. Funeral services will be 11:00 AM Tuesday April 16, 2019 at Preston Pruitt Spurlin Funeral Home with Bro. Darrell Young and Bro. Nelson Reynolds officiating. Visitation will be 5-8 PM Monday. Pallbearers are Ben Cooper, Rosetta Wilson-Bacon, Kristin Dawn Wilson-Minix, Jeff Wilson, Tracy Mundy, and John Yates.